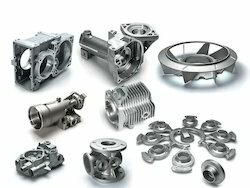 Offering you a complete choice of products which include aluminium die casting parts, aluminium die casting and aluminum die casting parts. 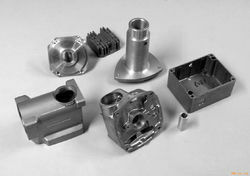 We are well Established Manufacturers, Suppliers & Exporters of Aluminium Die Casting Parts, Pressure & Precision Die Castings. These are available in different specifications & extensively used in various industries. 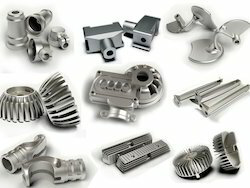 We are well Established Manufacturers, Suppliers & Exporters of Aluminum Die Castings, Pressure & Precision Die Castings. These are available in different specifications & extensively used in various industries.